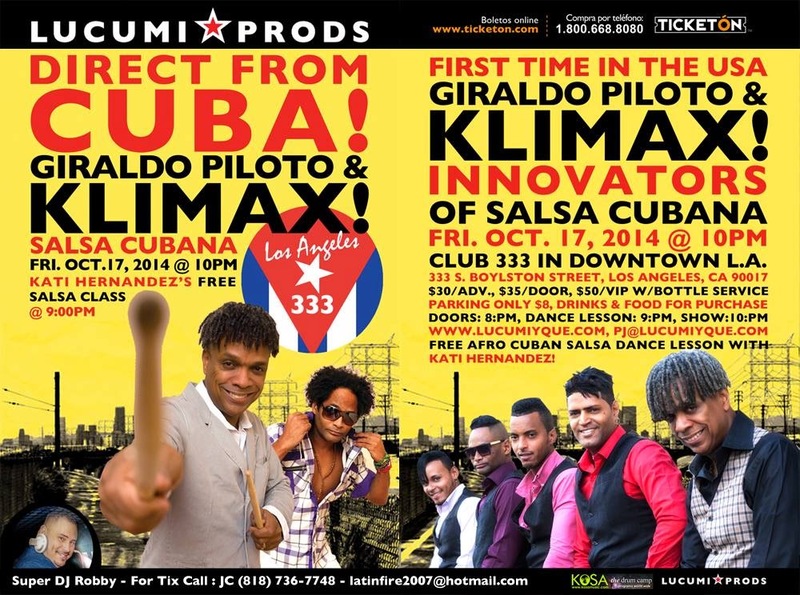 FREE Cuban Salsa (Casino) Lesson and a Dance Social @ Studio K in Kearny Mesa This FRIDAY, Sept 12th! Casineros have been asking for a one-on-one casino lesson to expand beyond the rueda de casino that we all love. We listened. 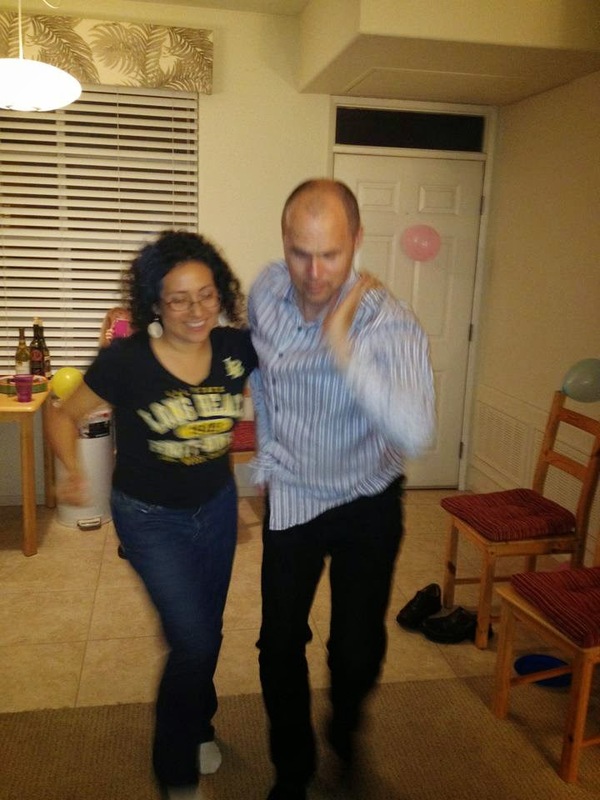 Tim Snedeker and I (Maritza) are hosting a FREE casino lesson and hosting a Cuban salsa social thereafter. Come learn a fun basic casino pattern (beginner and intermediate level) to get you started dancing casino socially. PLEASE bring some prospective leads!! We are short in leads so if you want to learn with a partner, bring a willing learner who wants to lead.The social is a personal invitation to stay and dance. 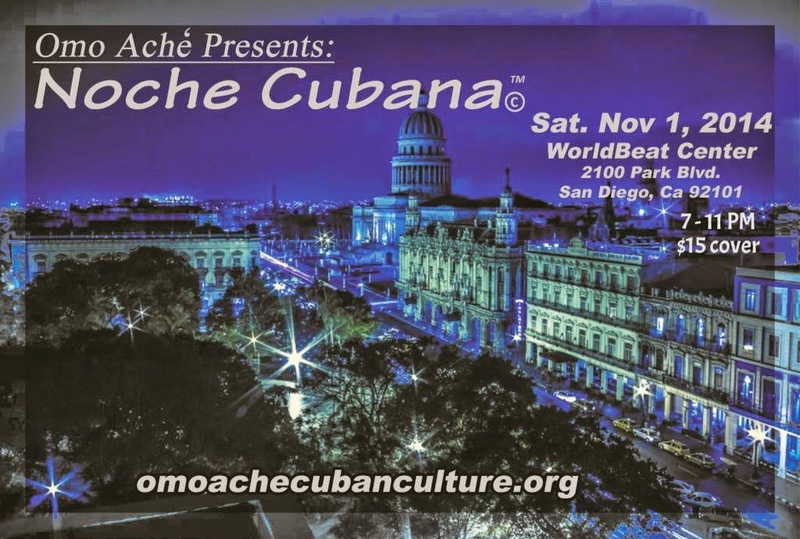 It is also an opportunity for seasoned casineros to come dance where you will hear timba, son and Cubaton. 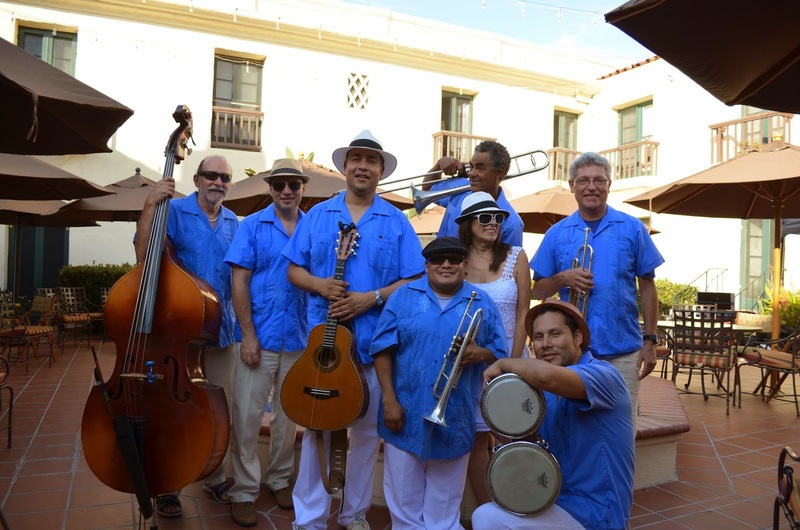 It is a Cuban salsa-friendly environment. COME DANCE WITH US! UNA BULLA! 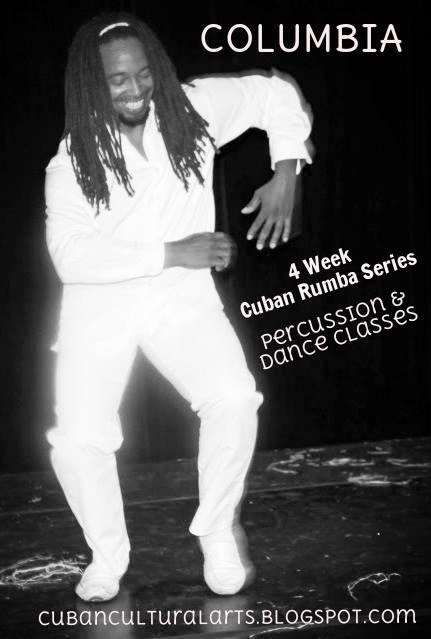 Learn to play and/or dance Rumba Columbia, an Afro-Cuban rhythm & dance derived from African & Spanish traditions. Accompanied by this dynamic rhythm, the dancer demonstrates their agility, strength, confidence, even sense of humor while always maintaining a strong connection to the drum. The drummer must also maintain a connection to the dancer's spontaneous changes in movement whenever they occur. Classes are taught in a fun, ensemble setting. All levels are welcome - No previous experience needed. Rueda de Casino in Kearny Mesa! 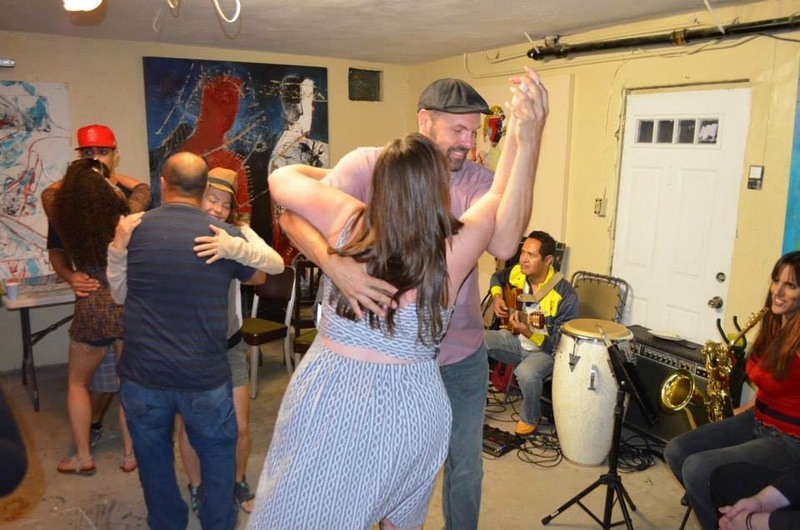 Two FREE classes, A Cuban Salsa Social & New Rueda de Casino Class Series!! YES! 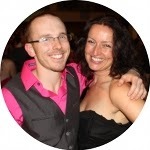 The North County San Diego dynamic teaching duo (Maritza Baida & Tim Snedeker) are back for a second round to teach RUEDA DE CASINO at Studio K in Kearny Mesa Area. 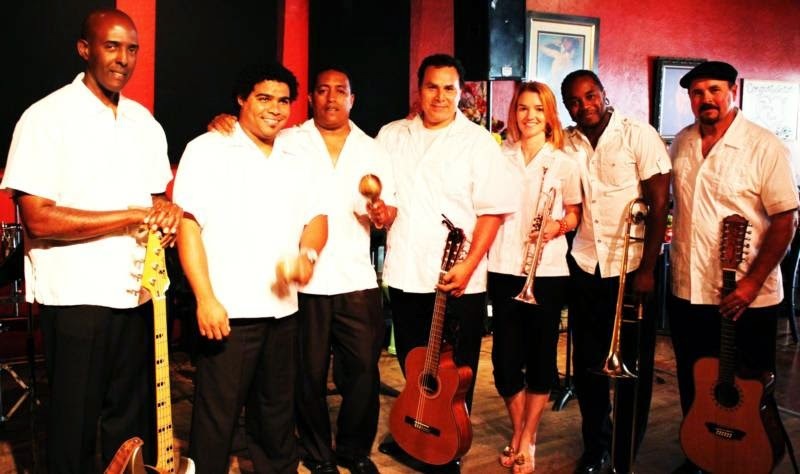 Friday, Sept 12th – FREE rueda de casino class at 8pm; Cuban Salsa Social begins at 9pm $5/person. Cash only please! 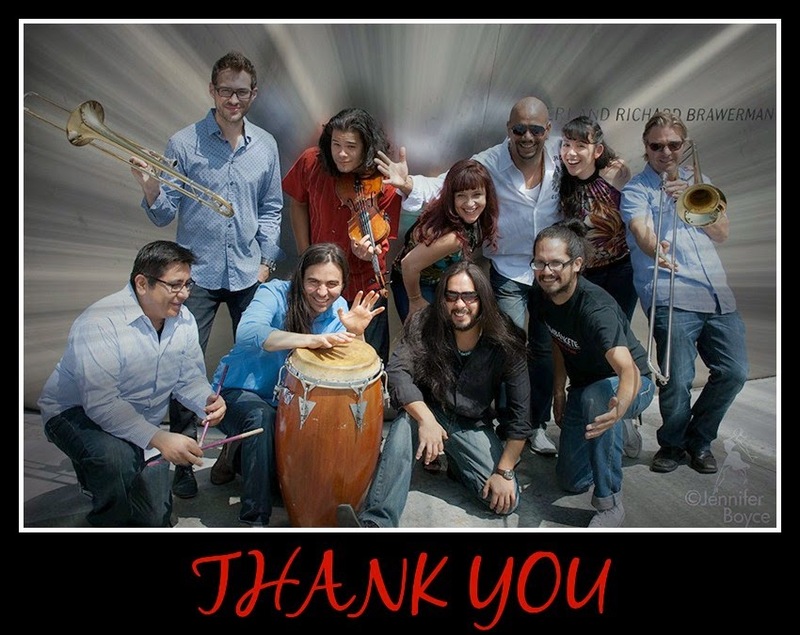 Wednesday, Sept 17th - 2nd FREE Rueda de Casino at 8pm, if you did not make on Friday, come and join the following Wednesday and learn the funnest salsa style that brings people wanting more! 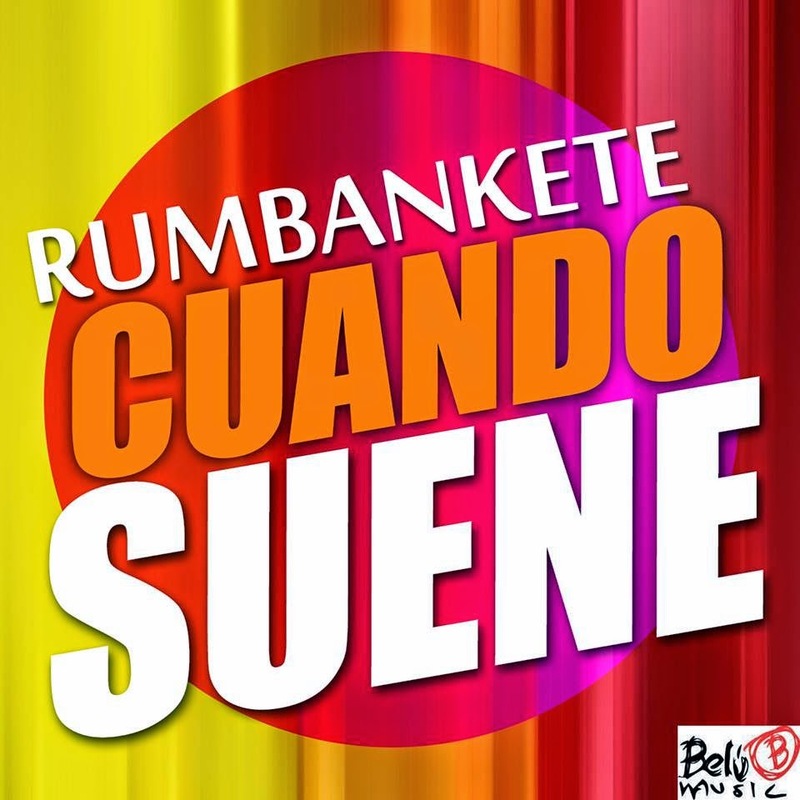 People just can't get enough rueda. Instructor: Maritza Baida & Tim Snedeker; any questions, our contact info can be found on the "Instructor" tab of this blog. 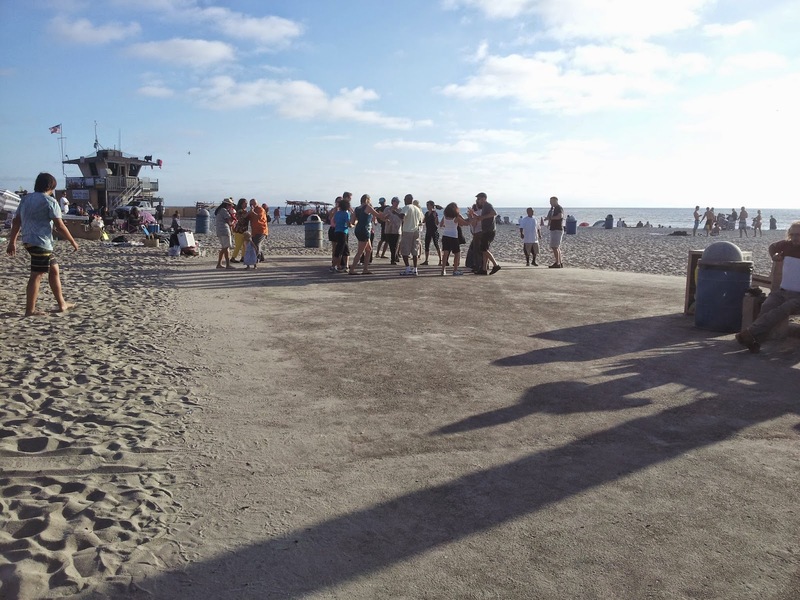 DATES: Sept 24th – Oct 29th(six consecutive Wednesdays). Pay cash or online with PayPal below by clicking the "Add to Cart" button.